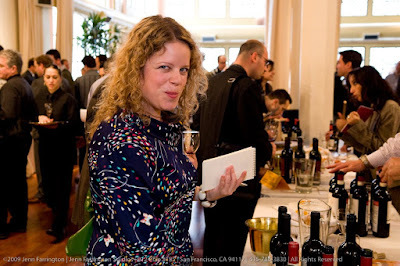 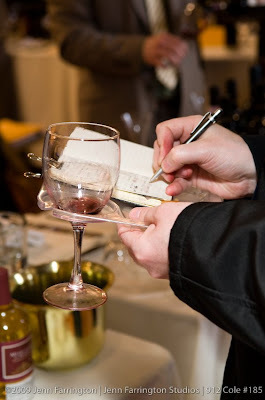 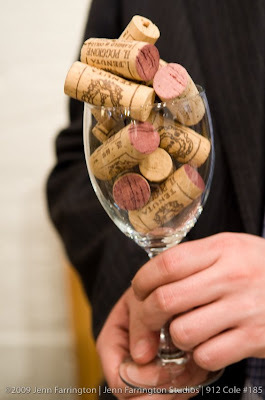 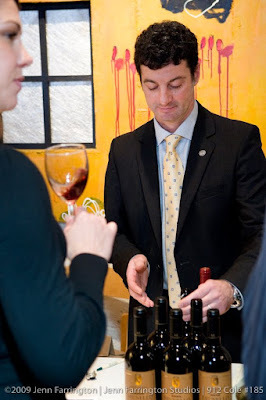 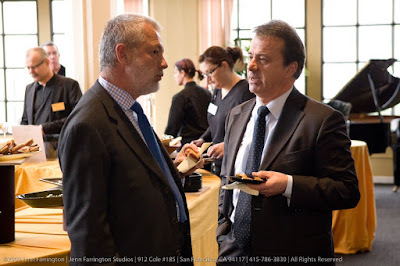 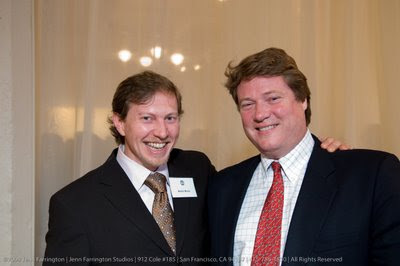 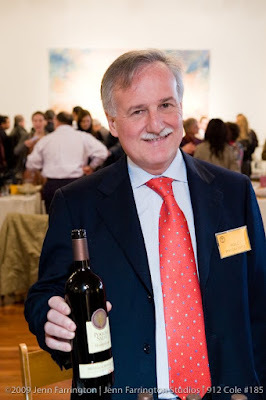 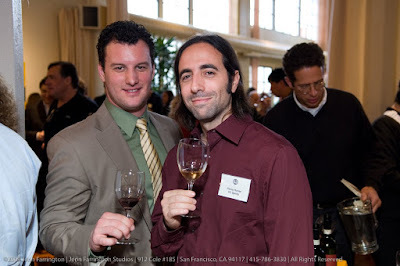 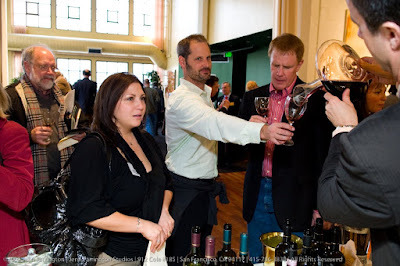 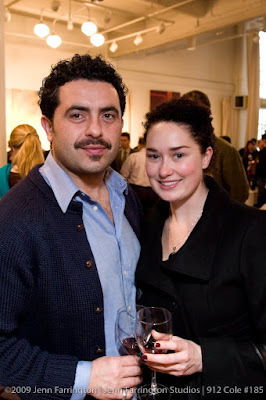 The photos from the Benvenuto Brunello tasting in San Francisco are live. 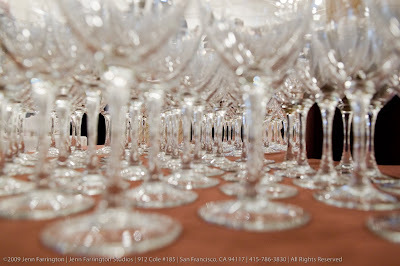 Here are some teaser shots for you to enjoy. 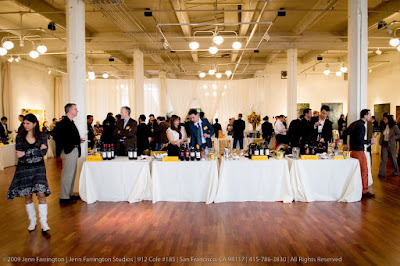 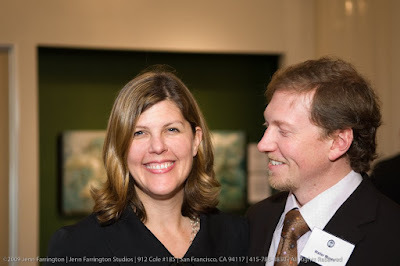 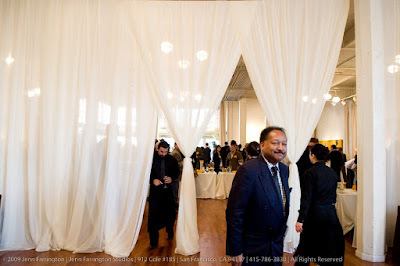 If you would like to see more photos, the full tasting is at Jenn Farrington Studios and more event and travel photography is on the JFS website. 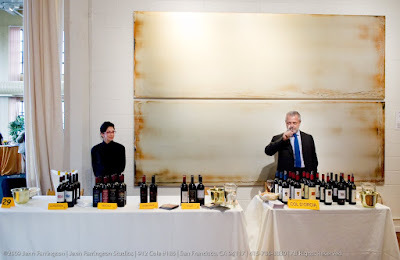 Thank you to Erin Hunt, M Young Communications and the Consorzio del Vino Brunello di Montalcino for putting on a delicious event.